Big Lake Trap Team Wins BIGLY! 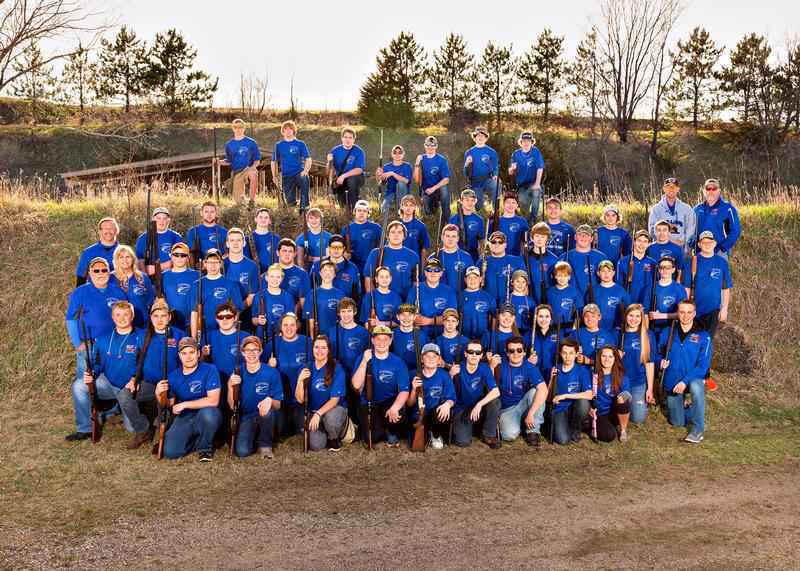 After flooding the Big Lake school board with phone calls and emails all day, they’ve finally reversed their ridiculous policy to stop the high school trap team’s photo from being in the yearbook. 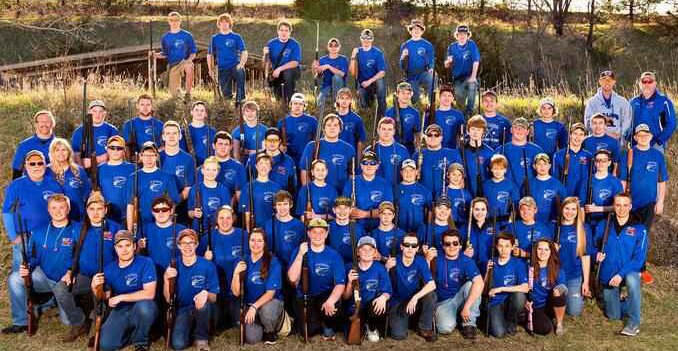 The photo below will be added to their high school yearbook after all, once again thanks to mobilized gun owners like you. We’ve received MANY emails and phone calls from the folks in the Big Lake community wanting us to pass their thanks on to you, the gun owners who made this happen. So, THANK YOU for always stepping up when we need you most and fighting for the Second Amendment freedoms that we, and our kids, enjoy! If you’re not already a dues paying member of Minnesota Gun Rights, we encourage you to join with us now! We’re Minnesota’s largest gun rights organization by far, the only NO-compromise gun rights organization in the state, and we LOVE standing with the grassroots, fighting to defend our Second Amendment freedoms. If you’re already a part of our grassroots army then please consider throwing in an additional contribution of whatever you can afford to help us hammer through critical Stand-Your-Ground law in St Paul. For now, all of us at MGR, the kids and the families of the Big Lake community THANK YOU! The Fight for Stand-Your-Ground is HEATING UP!